Props to those who can make the connection between those lyrics and the article title. It means you know what actual, good music is. Something else about as rare as good music being created these days is scheduled to take place in Green Bay on Tuesday: a free agent visit! What really makes this a unicorn sighting is the fact that it’s taking place in late August. What makes it a double unicorn sighting is that the free agent is a noteworthy player who has played at a high caliber level for years. If the discussions and physical go as planned, the Packers should be signing longtime 49er Ahmad Brooks in the next 36 hours. The scenario that is prompting the visit is all too familiar in Green Bay: injuries. The Packers have two competent pass rushers in Clay Matthews and Nick Perry. The bad news is that both are injury prone, and the former has added multiple seasons of lackluster performances to his injury-riddled history. Jayrone Elliot also suffered a back injury, with no clear information provided about his prognosis. Even when healthy, he was not turning any heads. Opponents would love nothing more than to see Kyler Fackrell on the field as much as possible. The good news behind this visit is that the addition of Brooks would be an instant upgrade, even without the injuries. 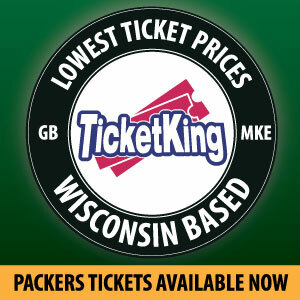 More importantly, it signals that the Packers are finally appearing serious about more short term solutions. Yes, their commitment to the long term keeps them a perennial contender. Their lack of commitment to the short term also keeps them from becoming more than a contender. Julius Peppers contributed well in the twilight of his career. 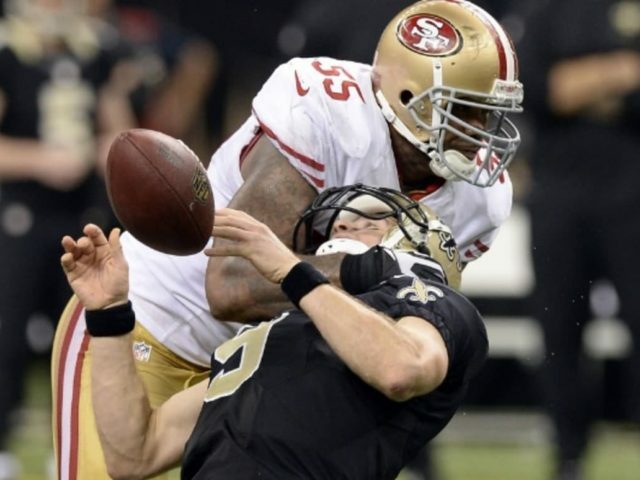 The Packers are thinking Ahmad Brooks can as well. This entry was posted in Packers 2016 - 2017 Season and tagged 49ers, Ahmad Brooks, clay matthews, Green Bay Packers, Julius Peppers, Nick Perry, Packers. Bookmark the permalink.